Our mobile app development team creates beautiful and sustainable Mobile Apps that will enrich the future of your digital business. Progressive businesses are investing in Apps to generate more sales from mobile users. Our dedicated Mobile app developers will guide you at every step and create a user experience-based mobile app that will help you maximize engagement on mobile. 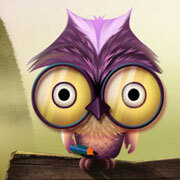 The Ultimate Maths Puzzle, Oojle is a fun game for all, that marries beautiful design and addictive gameplay. 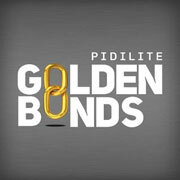 Developed for Pidilite Industries, Golden Bonds is the go-to app for architects/interior designers, helping them with correct solutions for bonding. 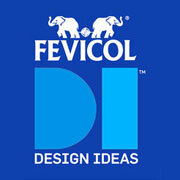 Crafted to educate and inspire space owners, Fevicol Design Ideas also connects them with a massive database of professionals. 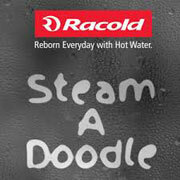 A casual-creative app developed for Racold that lets you discover the 'bathroom artist' in you. 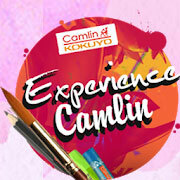 Making your smartphone / tablet a canvas, the app let’s you create, have fun with the full range of Camlin art products.